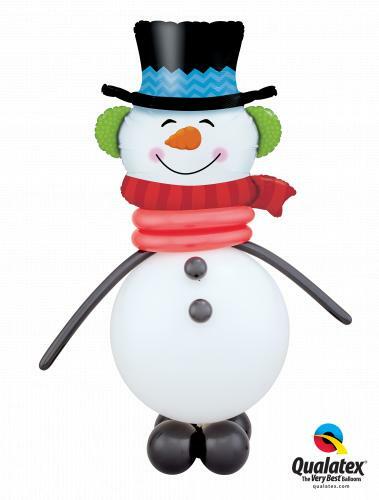 The snowman party friend is a great addition to any Christmas party or to make any workplace foyer a lot more festive. He is so friendly looking, people love to have their photographs taken with him. We can do Santa and Rudolph too!